Ben Belnap, associate superintendent for student wellness, says that new positions focused on student wellness would help the district. The Board is considering adding positions as it finalizes the district budget. 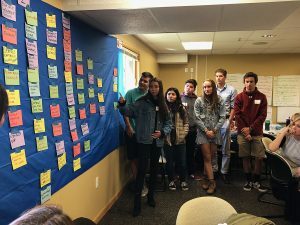 As student mental health makes its way to the forefront of education discussions, the Park City School District is adjusting to meet students’ needs. The Park City Board of Education is considering adding various positions for student wellness to the district’s budget. The positions would be Tier 3 interventionists in the elementary schools, a crisis counselor at Treasure Mountain Junior High and a student wellness coordinator at Park City High School. 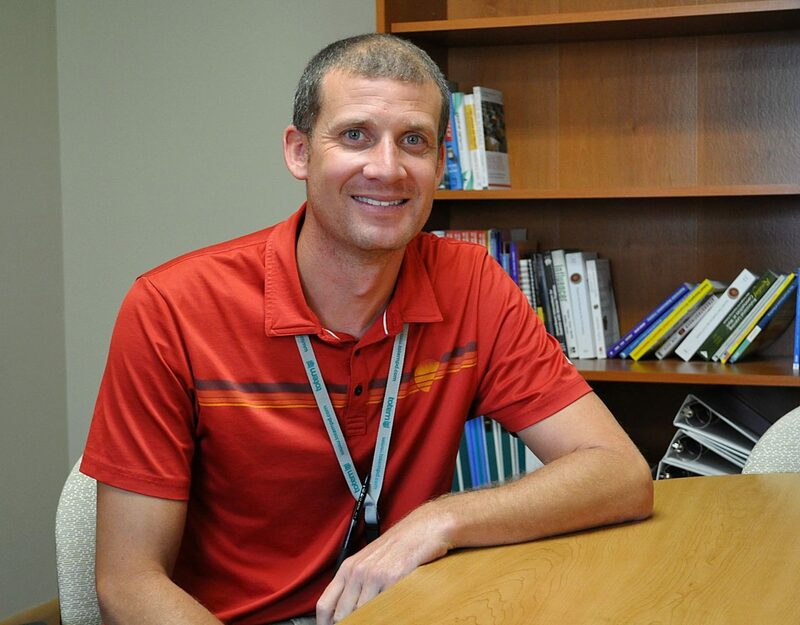 The interventionists would help the district move toward a multi-tiered system of support (MTSS), said Ben Belnap, who was hired last year as the associate superintendent of student wellness. The district plans to implement the system this fall. In the system, students are categorized into different tiers of support, Belnap said. The majority of students — 80 percent — learn sufficiently with classroom instruction, but some need advanced assistance, such as small-group or one-one-one aid. 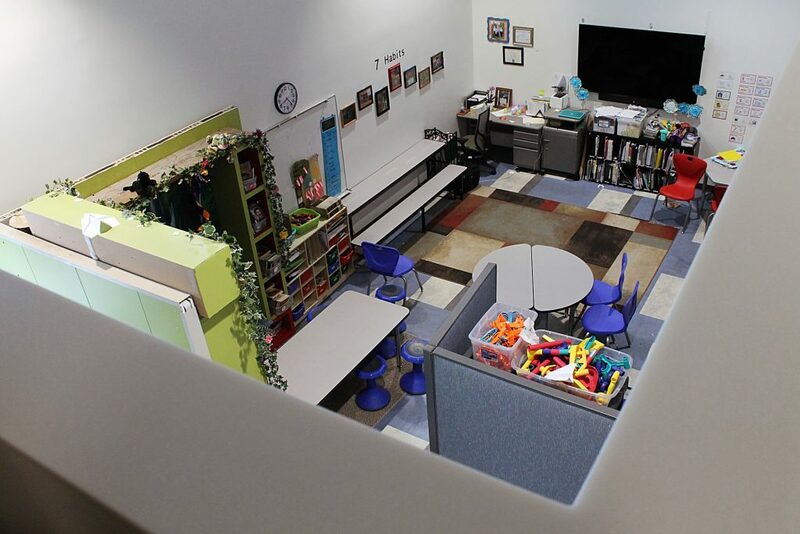 There are currently interventionists at every elementary school who help students in the upper tiers, but Belnap said that they are spread thin. New interventionists would help share the student case load, but also be the facilitators for MTSS leadership teams at each school. Belnap said that currently, problems or concerns are brought to the district. Implementing Tier 3 interventionists and teams at each school would help each school support itself. He said that transition is important when small districts grow. Plus, he added, interventionists can help the district establish a clear protocol for when to bump students up the tier levels. “Until you have a good system in place, what generally happens is kids get kicked up too fast,” he said. The additional counselor at Treasure Mountain would be similar to the intervention counselor position at the high school, which specializes in student mental health while the others work more on college and career readiness. Belnap said that usually, counselors are expected to focus on college and career readiness. 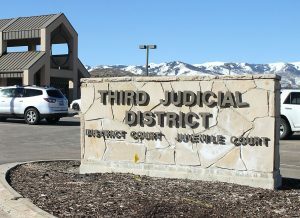 Since students in Park City prepare for post-graduation as early as junior high, Belnap said that the schools’ counselors have more demands than in a typical district. Emily Sutherland, principal of Treasure Mountain, said that the position is necessary because the school has a lot of need for social-emotional intervention. The school currently has three counselors. They added a third counselor two years ago, but she said that it is not enough. She said that part of the increased need is because community-wide awareness of mental health issues has increased. The new counselor would also work on community outreach to continue building that awareness, she said. The student wellness coordinator position at the high school is currently in place, because it was funded by the school last year. Phyllis Suggett, assistant principal, said that the position made a big difference for the school, and officials hope to continue it with support from the district so they can instead use the funds for before- and after-school programs. The position came about after the school implemented intervention teams to coordinate additional support for students with disabilities, she said. The teams are made up of teachers who meet and discuss how they can better provide assistance to those students. She said that they quickly realized that they needed someone to facilitate and manage those teams. The coordinator also manages 504 plans that outline accommodations for students with disabilities, Belnap said. There is currently inconsistency among schools about which students qualify for accommodations. At the high school, there is anywhere from 10 to 15 percent of students who have 504 plans, he said. Belnap said that each of the positions the Board is considering adding to the budget free up other staffers and allow them to focus on what they are trained to do. Belnap said that he has had some pushback from the Board regarding the positions because members want to ensure that there is a plan in place instead of simply throwing more people at the problem. “It’s created a good, healthy discussion to make sure that we are allocating our resources appropriately,” he said. Andrew Caplan, president of the Board, said that there were several positions added last year to support the “whole child” and now the Board is determining what the needs are and what positions can help fill those needs. He said that there are a lot of issues that are affecting students, and the district wants to be proactive about helping those students. But he, and the rest of the Board, wants to be sure that the positions added will provide the best support to the most amount of students. “It will continue to be a good portion of the budget because if kids don’t have food in their stomachs or they are focused on things outside of the classroom, whether it’s anxiety issues or depression or whatever it might be, they won’t be able to learn,” he said.